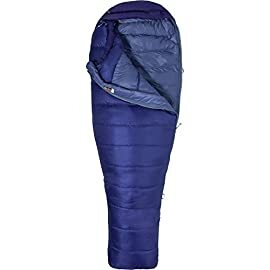 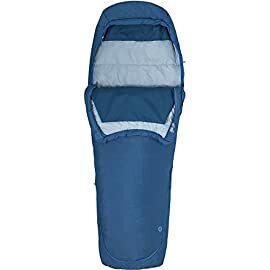 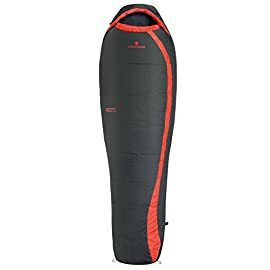 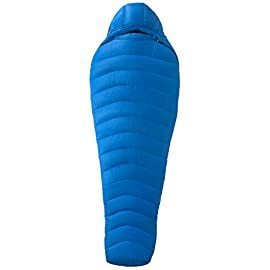 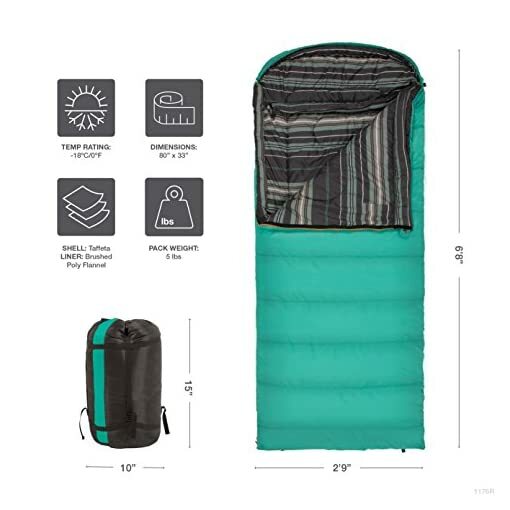 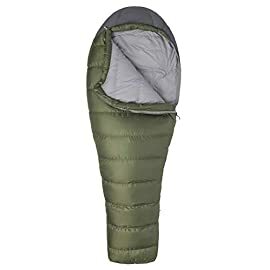 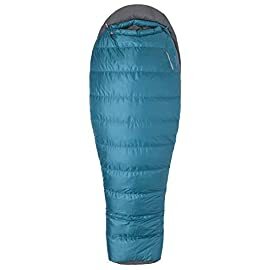 When you need a good night’s sleep wherever you are camping, choose the TETON Sports Celsius Regular 0F/-18C Sleeping Bag. 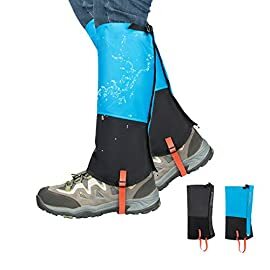 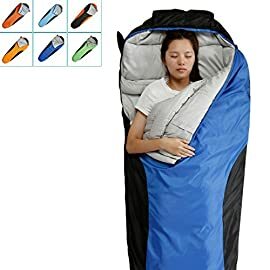 You’ll be warm and comfortable all through the night. 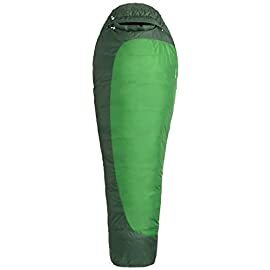 The Celsius Regular is a three-season sleeping bag that’s built to last a lifetime. 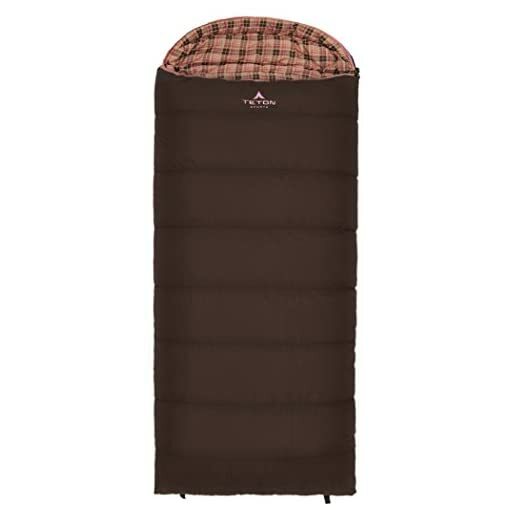 It’s filled with our SuperLoft Elite fill to keep you warm and is rated to below freezing temperatures. 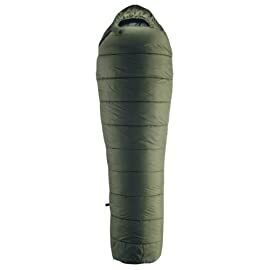 The mummy-style hood can cinch in around your head for additional warmth and keeps your head off the ground. 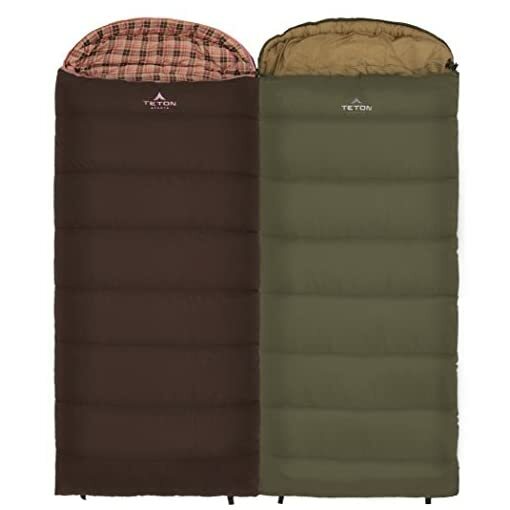 Full-width baffles and full-length shoulder and zipper draft tubes keep the warm air from escaping. 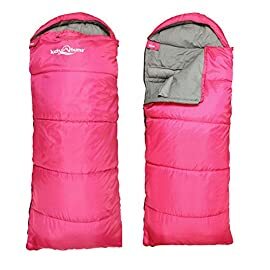 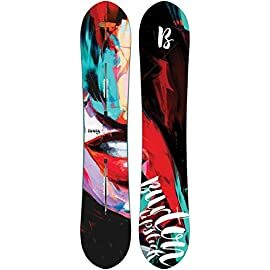 Dual-layer offset stitching eliminates cold spots. 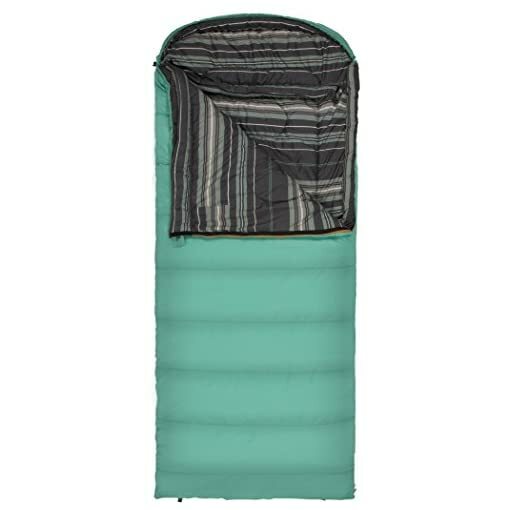 The Celsius Regular has a durable taffeta shell that will stand up to years of rigorous use. 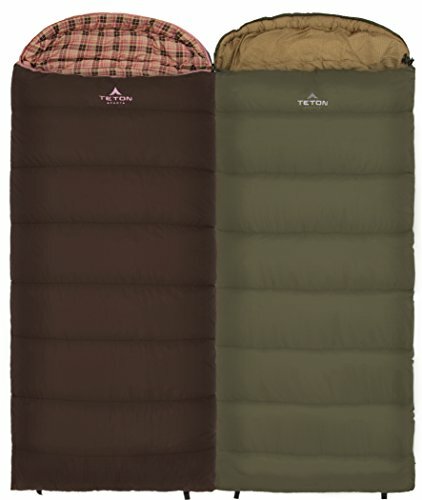 The brushed poly-flannel lining feels like soft bed sheets. 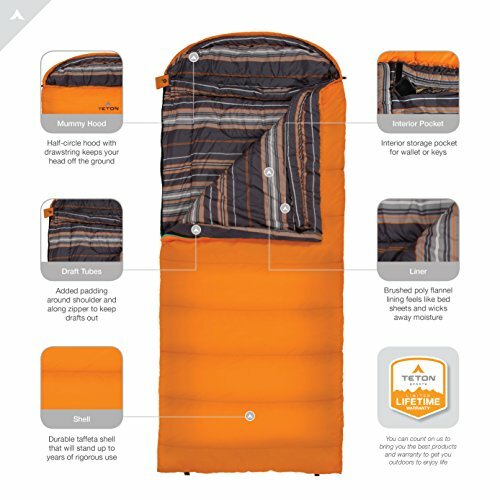 Taped, anti-snag zippers are easy to close from inside or outside of the bag. 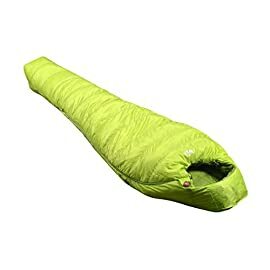 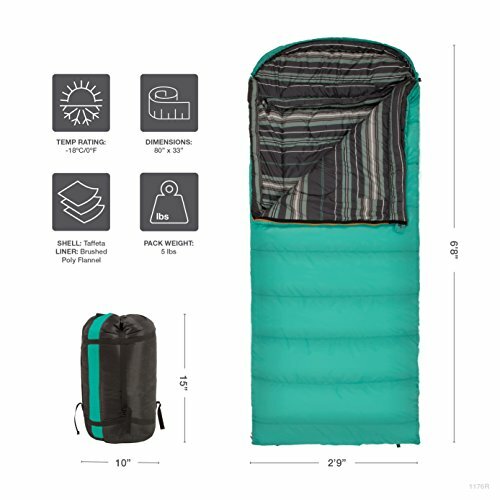 Like all TETON Sports sleeping bags, the Celsius Regular comes with a Limited Lifetime Warranty. 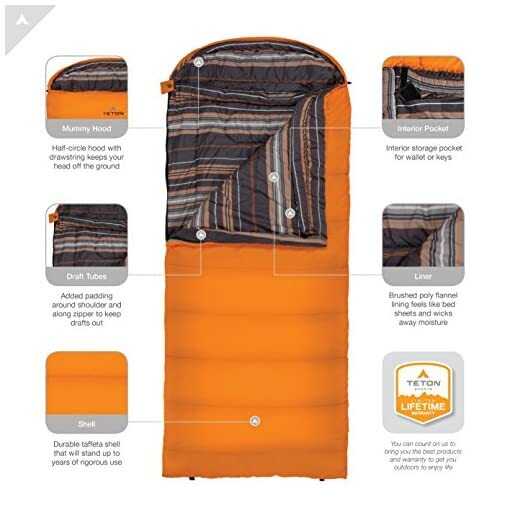 Bonus features include an interior storage pocket for wallet or keys and its own compression sack for easy transport. 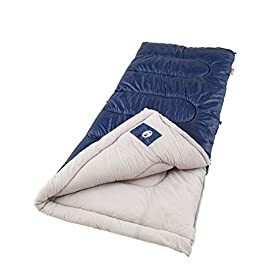 It all adds up to exceptional quality at an affordable price.